Reading stories aloud to children has long been proven to boost early literacy skills, but less has been revealed about the impact of a story’s format on learning. 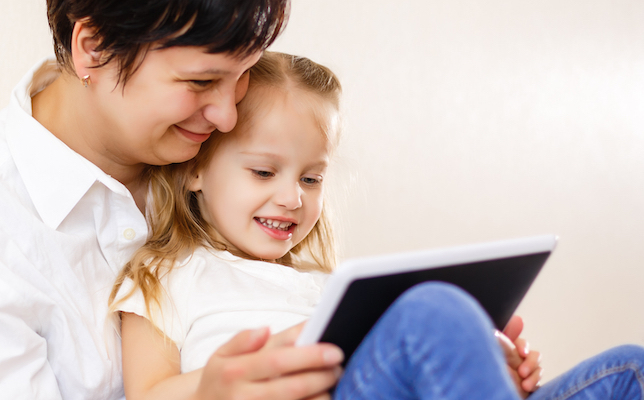 Now, new research says that preschool-age children will comprehend a story in both digital and print formats if they enjoy the story’s content. According to an announcement from New York University’s Steinhardt School of Culture, Education, and Human Development (NYU Steinhardt), researchers recently conducted a study, funded by Amazon, that found children ages 3 to 4 comprehend stories “equally well” regardless of the medium used to tell the story.